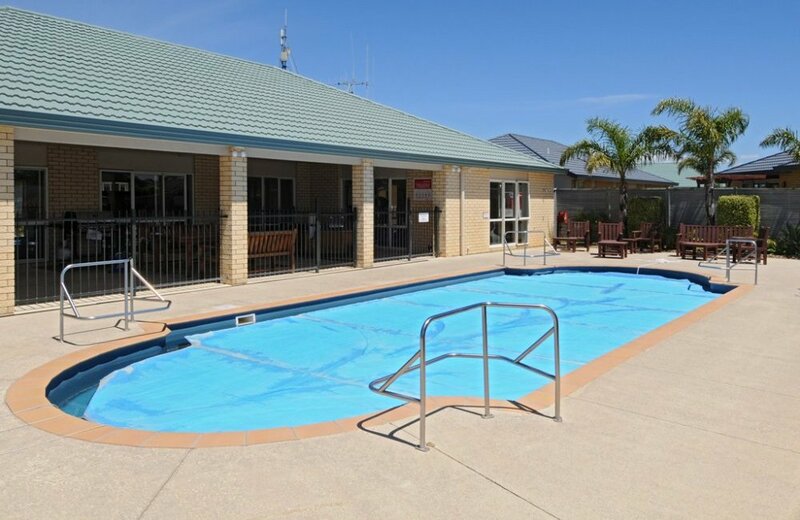 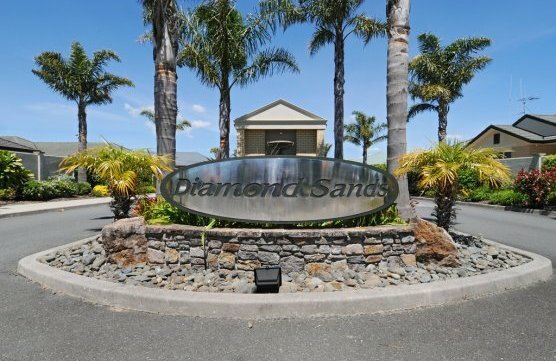 Peace of mind can be yours in the Diamond Sands complex, offering a secure and friendly environment with swimming pool, sauna, spa, gymnasium and social complex. 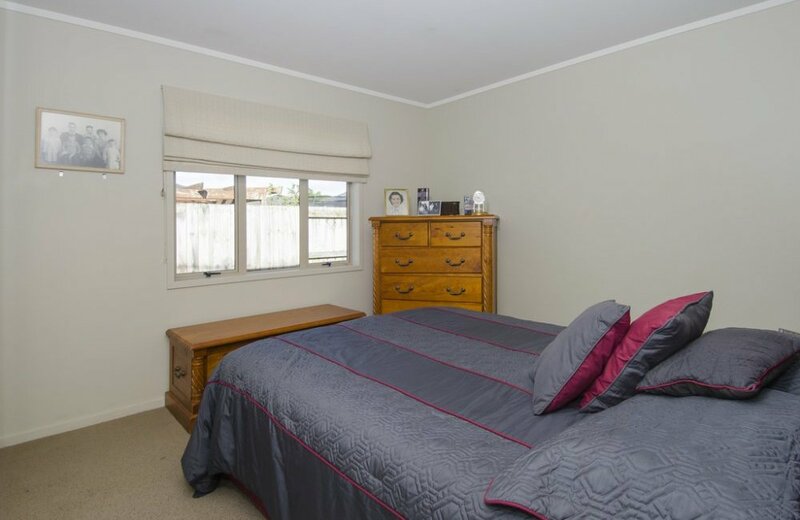 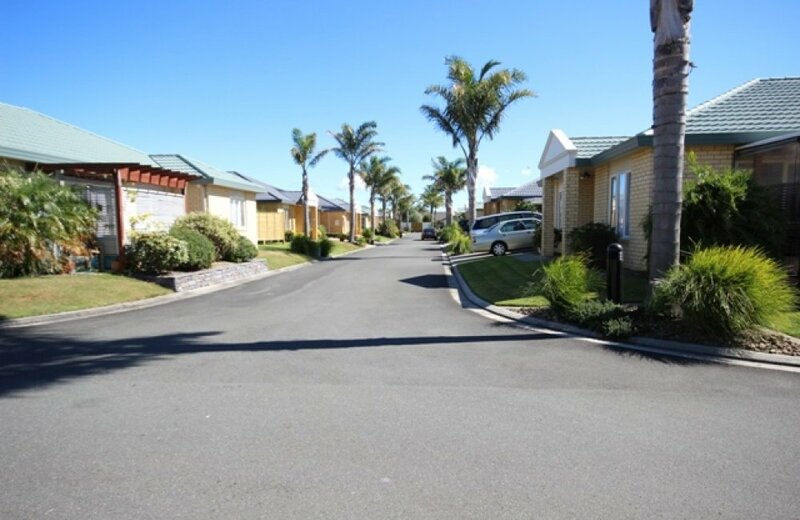 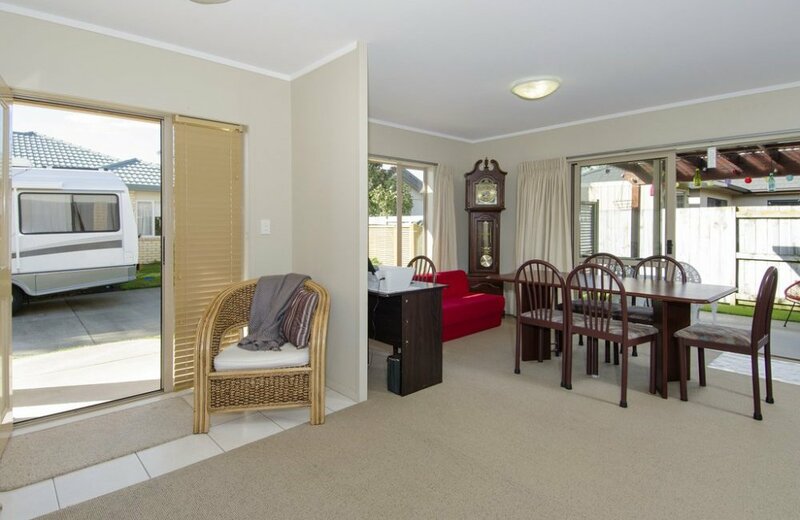 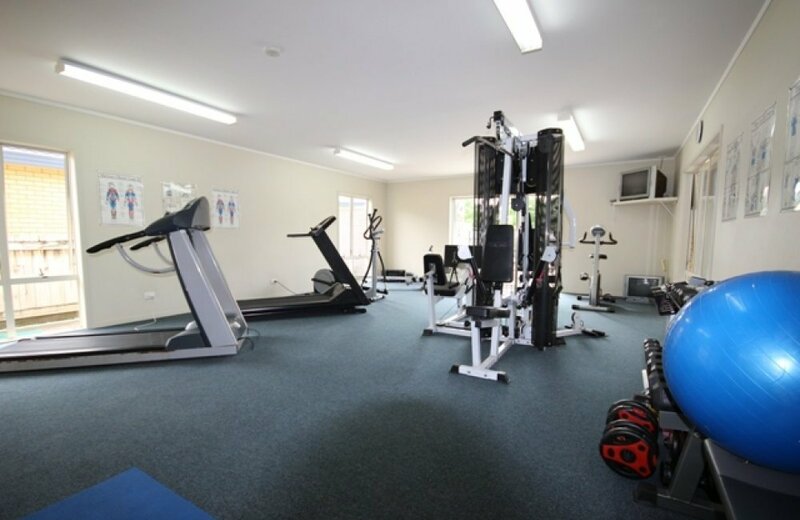 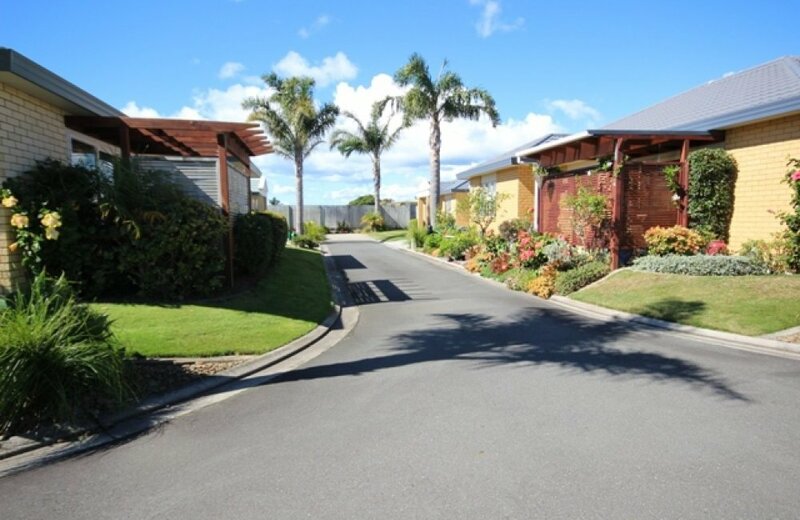 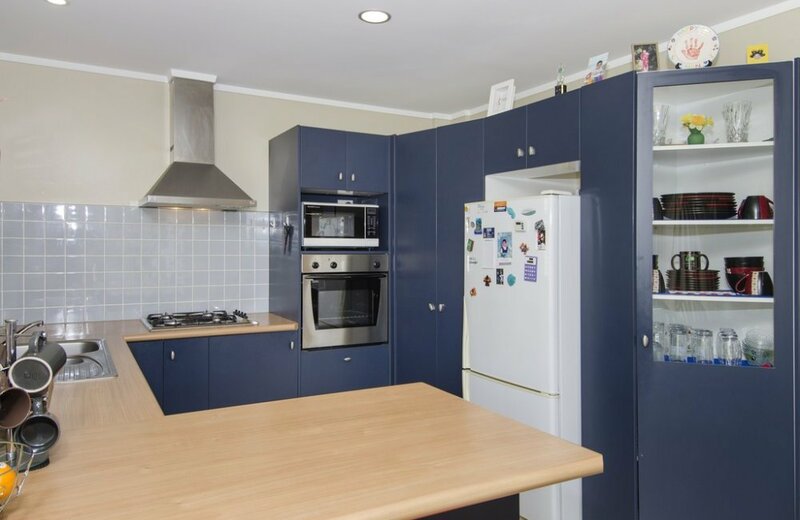 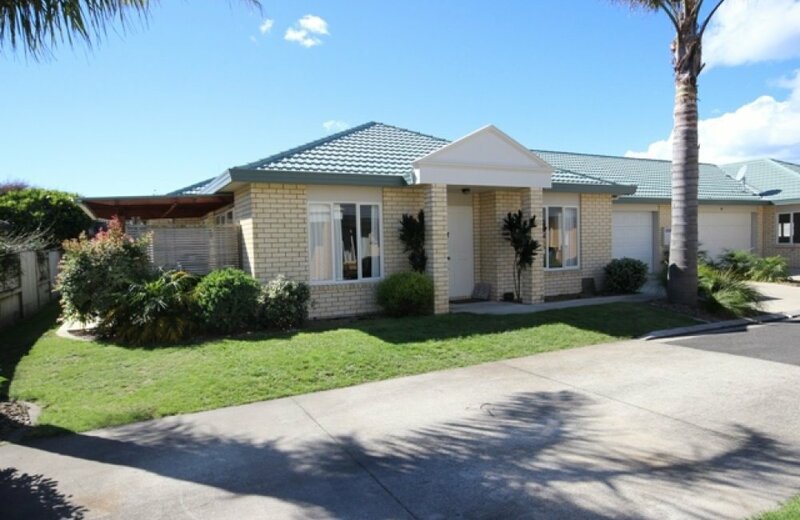 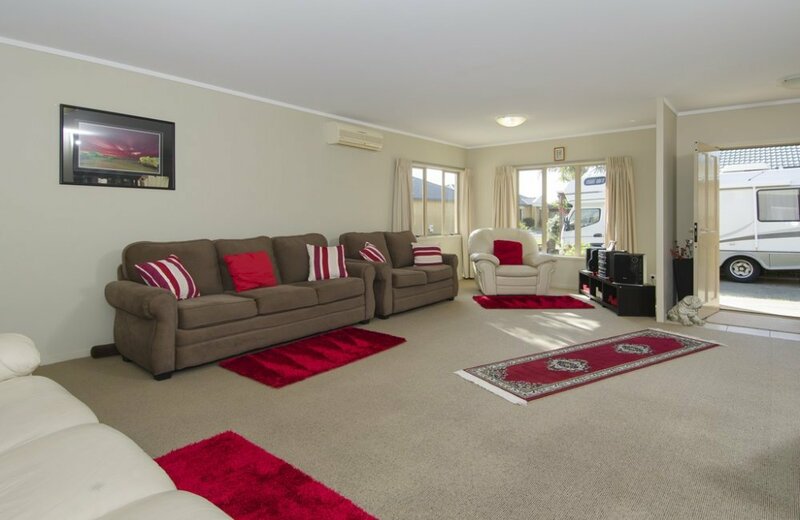 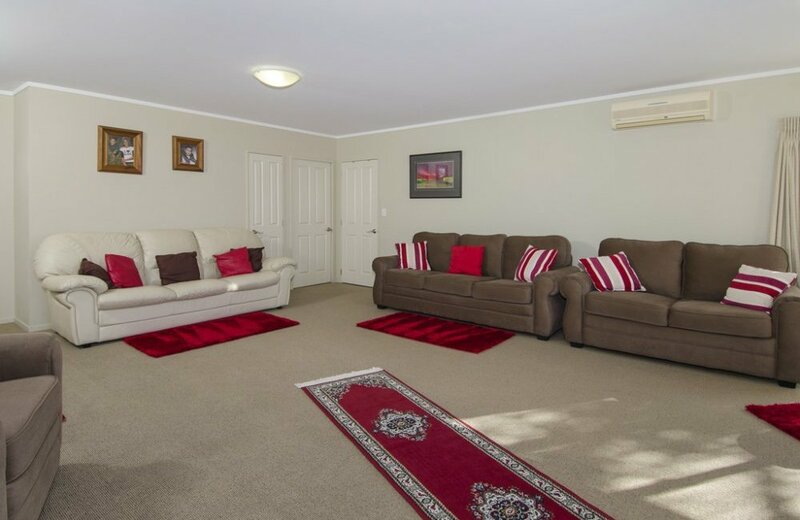 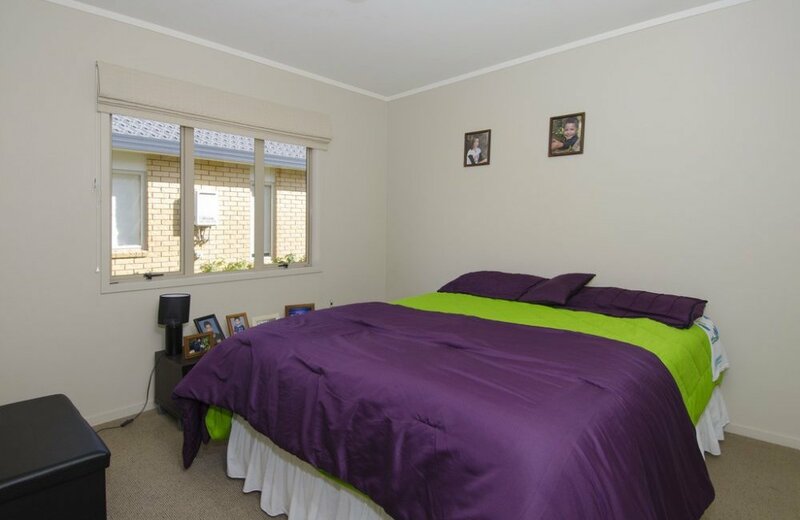 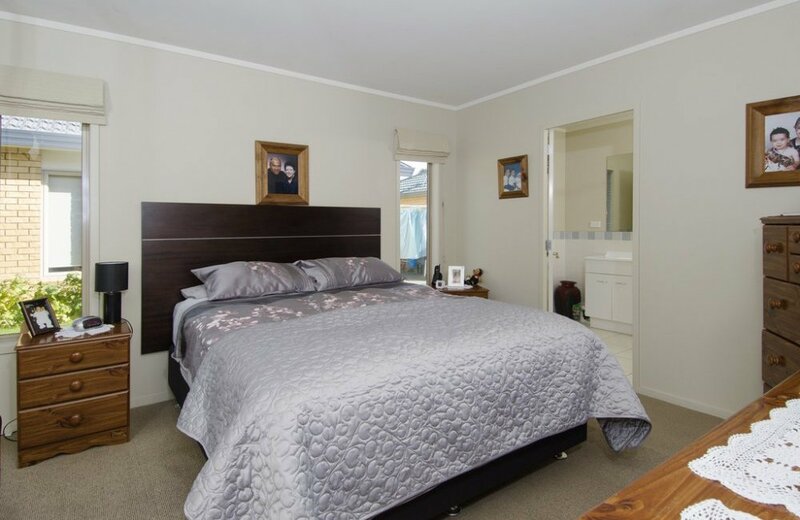 Fully maintained gardens give you time to enjoy all that Papamoa beach has to offer. 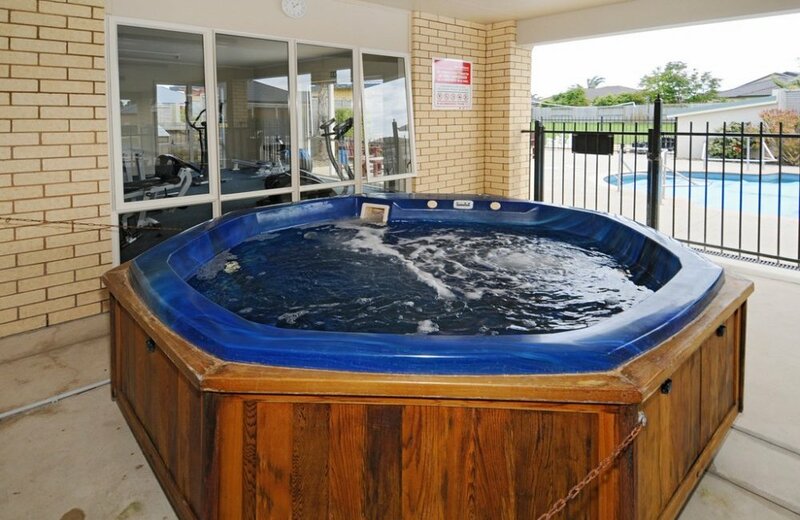 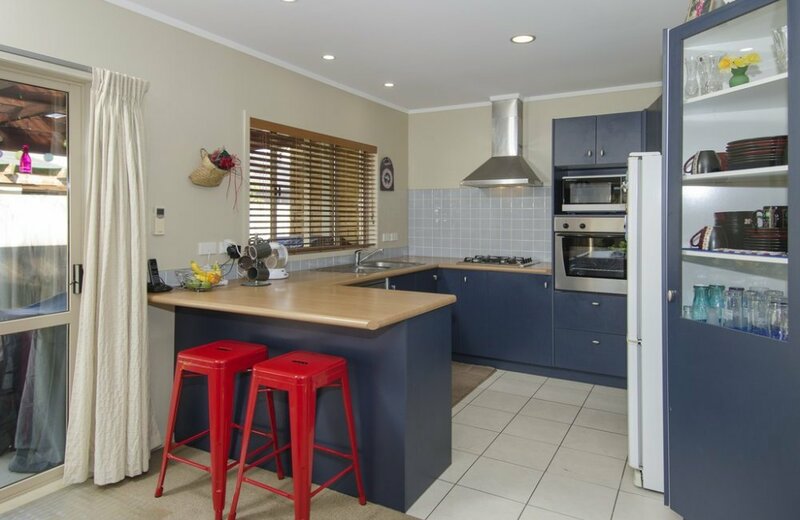 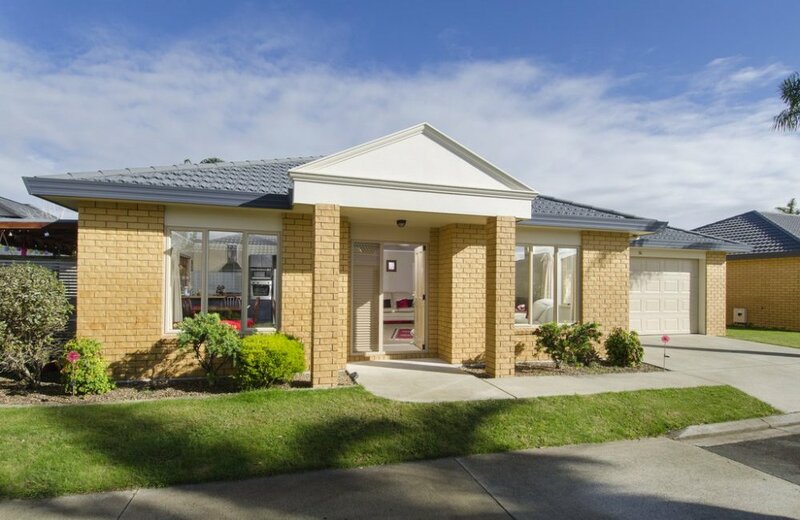 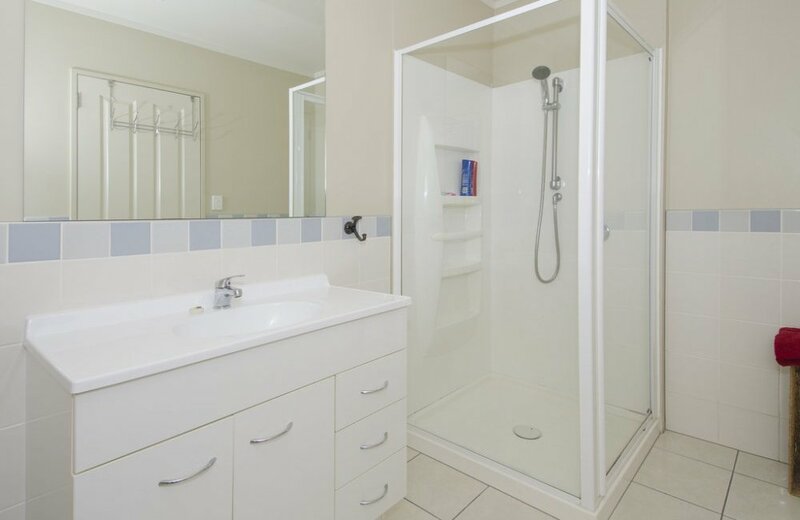 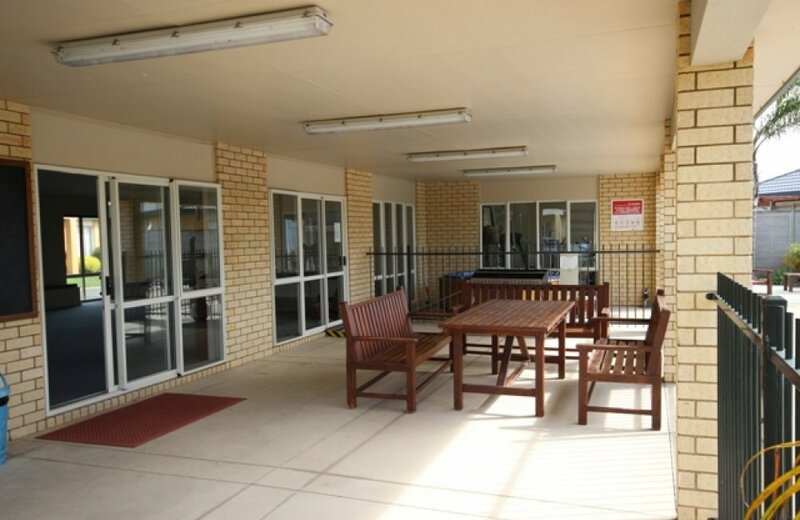 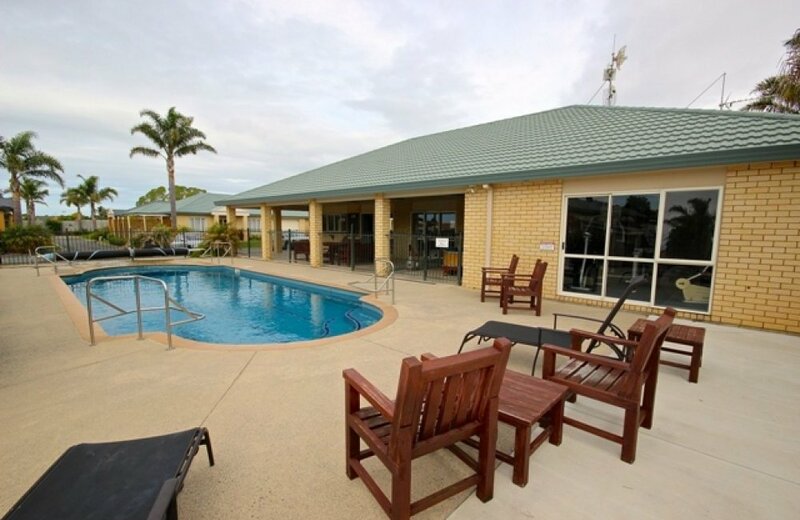 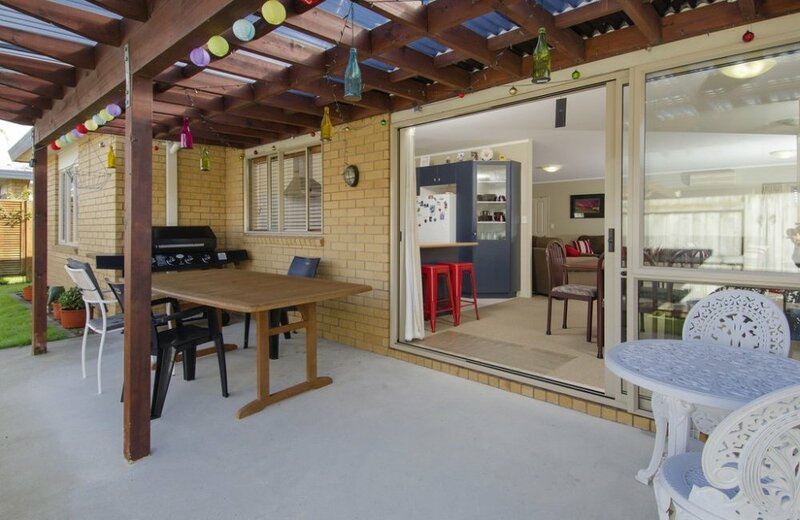 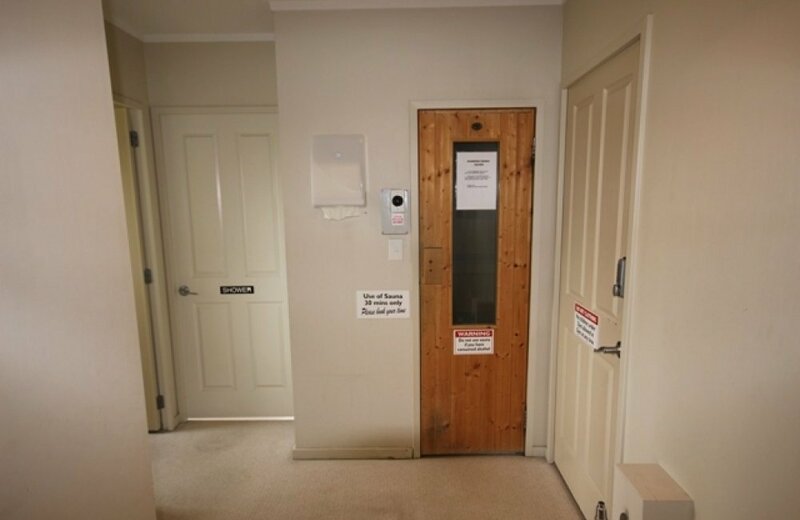 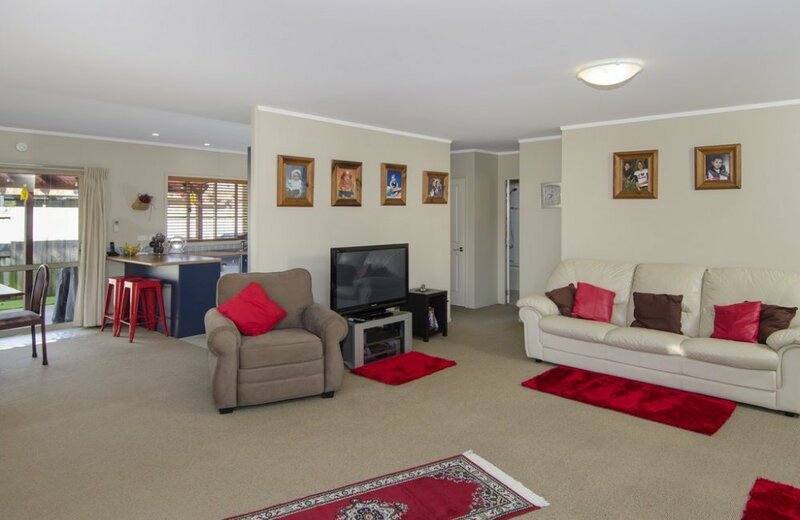 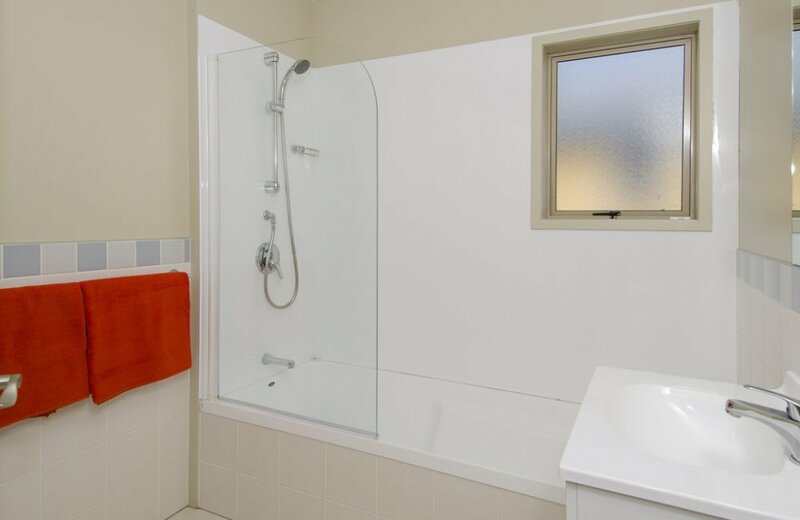 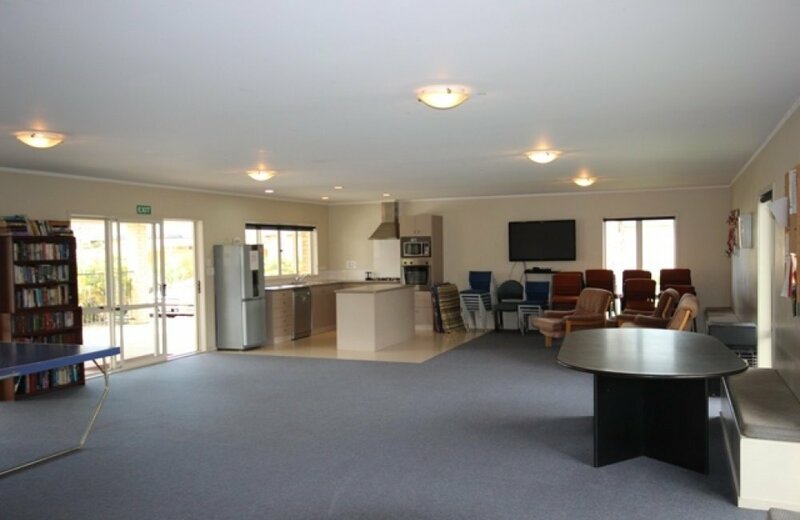 On unit is currently available being are spacious and sunny, well proportioned 3 bedroom brick and tile homes, decorated in neutral tones with 2 bathrooms and great outdoor flow onto an entertainment area. 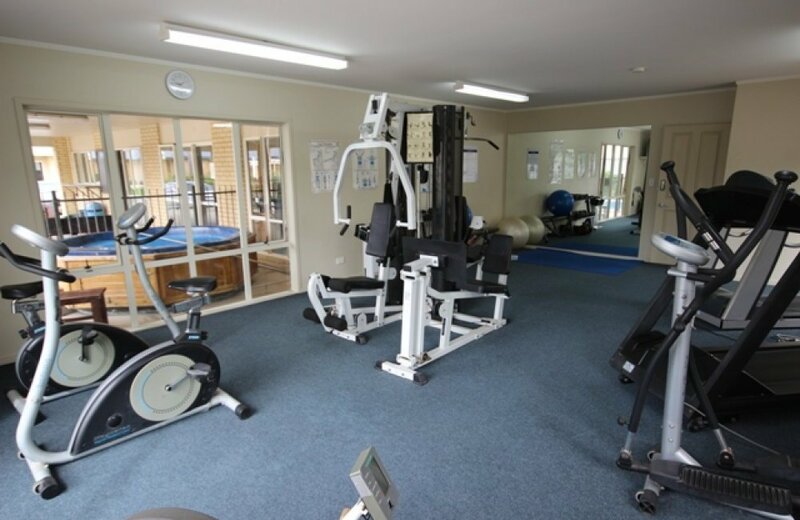 Photos featured here are an example of what is available in the complex.